Equipment management and energy efficiency solutions that achieve dramatic savings on your energy costs immediately and ongoing. 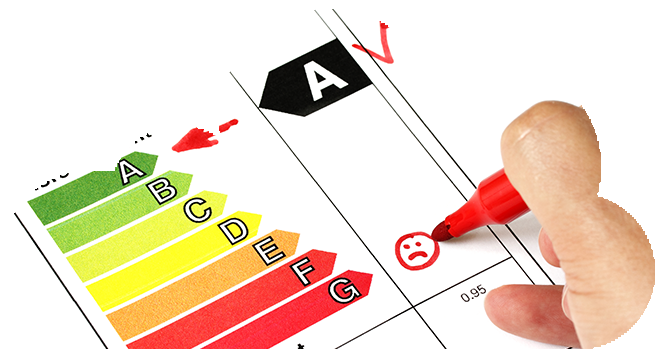 With monitoring and optimised performance, we’re and to reduce your energy consumption. This can mean big savings! of your Lighting, Refrigeration, Air Conditioning and more. We deliver equipment management and energy efficiency solutions that are powerful, simple and cost-effective. Achieve dramatic savings on your energy costs and consumption, immediately and ongoing. Is your power bill through the roof? Are you paying too much for power or paying for power you’re not using? You could be wasting power through incorrect operation of air conditioning, using excess power in refrigeration and cool rooms, or have inefficient lighting. What is The Building Tuner and how does it achieve these savings? Using monitoring equipment our team of engineers will analyze usage of power at your site and Improve the performance of equipment such as Air Conditioning, Cold Rooms, Refrigeration and Lighting with ongoing optimization and reporting. Most businesses are paying too much for their power and are unable as a one off operator to secure the best price. Understanding the market dynamics and pricing influences is paramount to securing the lowest energy pricing. We have been specializing in energy procurement and working with electricity retailers for almost 20 years and in most cases can better your supply pricing significantly from your current contract, even in a rising market. Air Conditioning could be using up 70% of your total power, so it is crucial that this equipment is Operating at maximum efficiency. We install an intelligent thermostat controller that improves the performance of air conditioning installations by optimising the compressor run time and reducing compressor cycling, reducing energy consumption by up to 40%. Replace your old lighting technology with new, state of the art, LED lighting. We are able to match or improve lighting quality and maintain occupant comfort, leveraging government rebates where available. Our ongoing real time monitoring by engineers, achieves maximum savings. 24/7 live assistance and dashboard; View reporting for multiple sites; Customizable user access permissions for personnel; On the ground support by local refrigeration mechanics and electricians. In most cases, a large section of your Network Tariff, which comprises approximately 50% of your bill, is a Demand or Capacity Charge. Your peak may spike on one occasion in the middle of summer when you turn on much of your heavy using equipment at the same time- such as air conditioning and refrigeration and you will then continually be charged for that amount ongoing. We will monitor your usage and look for opportunities to avoid these spikes, saving up to 50% on these charges. Meaning big savings. In businesses where there are cold rooms and refrigeration we can reduce consumption by 30% or more. By adding control modules to compressor units, in addition to new temperature dispersant thermostats, we reduce compressor running times, stagger fan operation and prevent short cycling (cutting in and out frequently). This dramatically decreases power consumption, wear and breakdown. Over time equipment drifts from settings and errors develop in electrical and mechanical components in Refrigeration and Air Conditioning. Small faults and failures in minor components such as a thermostat or relay can go un- detected for months or years and double or treble power consumption. It can also cause major mechanical damage to equipment. 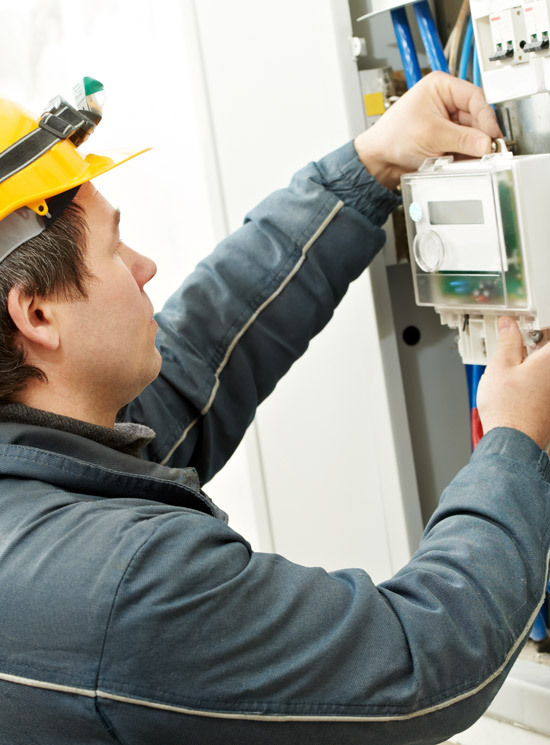 The Building Tuner will monitor, identify and report any issues so that repairs can be undertaken to avoid power wastage and significant damage to equipment. Already have a Building Automation System? We use innovative cloud-based systems that integrate with your existing Building Automation System to combine these resources with ambient temperature conditions, live weather feeds and forecasts, and the thermal profile of the building to facilitate real-time “floating” of set-points, HVAC control and predictive optimization. The solution securely allows us to monitor, calculate and implement optimal energy settings for participating buildings in real-time. Improve occupant comfort, particularly during extreme weather events. If your building heating and cooling systems are operating incorrectly, or have faults, then they will be wasting energy and costing you money. We monitor and analyze the performance of the components that make up your system, and continuously run sophisticated diagnostic algorithms that detect faults or mismatched operations well beyond the capability of your BAS. Whether for one building or thousands of buildings, Building Tuner automates the BAS response to real-time conditions and gives you recommended actions to keep your systems tuned and running efficiently, actions that will save you money and give you peace of mind. WOW!!! 50k saving in year one. Savings of over $12,000 per year. Service Areas: We service Australia-wide and internationally in New Zealand, United States, Canada and Sweden.